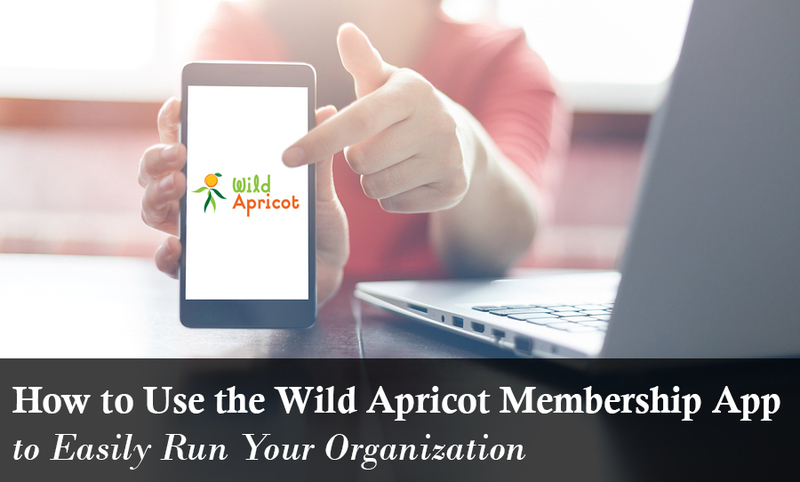 If you’re looking to manage your members on the go, you’ll be happy to know Wild Apricot built a membership management app for smartphones and tablets. To date it's one of the most popular membership management apps with nearly 9,000 downloads. Below is a short video showing how easy it is to create an event and set up registration types in the Wild Apricot admin app. The best part of the mobile app is that Wild Apricot is continuously launching new features to allow membership managers to do more on the go. Plus, Wild Apricot also has a WishList forum for users to add and vote on new features to be developed. To be able to use the app, you will need a Wild Apricot account. Once you open the app, simply log in with your administrator credentials. The Wild Apricot mobile app can be downloaded free of charge from the App Store and Google Play. To download the app, click the links below according to your device. If you don’t have a Wild Apricot account and would like to take advantage of all its membership management features, including the free app, you can get a free, 30-day trial of Wild Apricot here. You’ll be taken to a registration page where you can enter your account details. Once you click submit, you’ll activate a free 30-day trial of the paid version of Wild Apricot’s software. This means that you will have all the access to the functionality our paid clients receive for 30 days. Best of success with your membership!